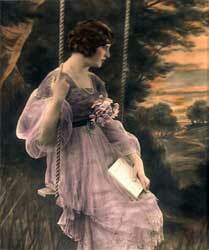 It is well documented that Beatrice Tonnesen often featured amateur models in her photographs. As one of the country’s most successful female photographers, she garnered considerable press coverage, and it’s sprinkled with colorful stories of how she sprinted down streets, and on and off streetcars in pursuit of potential models who caught her eye. But she also used professional models in her work. In a May, 2010 post titled “Did Tonnesen Photograph a Ziegfeld Girl?” I identified three prominent professional models who seem to have posed for Tonnesen. 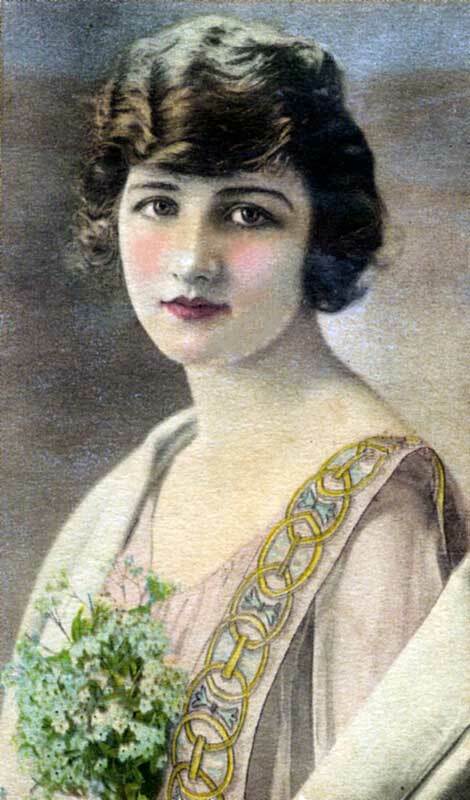 The Ziegfeld girl mentioned in the title referred to Chicago-born Eva Grady (1899-1934), also known as Eva Brady. The other two, also Chicago natives, were Mae Burns (1896-1987) and Adelyne Slavik (1897?-1984), both of whom sometimes toured with Grady in runway style shows that were popular throughout the midwest. These shows typically featured twenty or more beautiful models, but Burns, Slavik and Grady were headliners. Since writing that post, I’ve found additional images and information that further confirms the three as nationally celebrated beauties of their time. Today, I believe, they would qualify as “supermodels.” For example, I recently found an article in the Atlanta Constitution Magazine Section of September 11, 1921 in which Florenz Ziegfeld himself proclaimed Eva Brady one of the ten most beautiful women in the world. The article, titled “Has American Beauty Declined?” cited “Eva Brady, the beautiful Brunette from Chicago who was an artist’s model before she entered the beauty chorus,” as a prime reason to conclude that it had not. 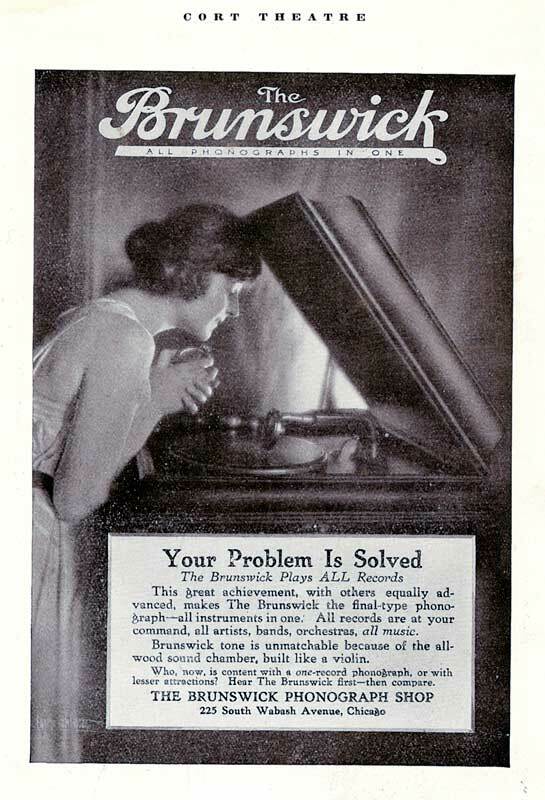 This item in The Chicago Tribune, September 12, 1919, reported that artist’s model Adelyne Slavik accused a prominent phonograph maker of paying her only $3 for an image used in ads in newspapers, billboards and theater programs. She filed suit against the firm for $20,000 – the amount she figured her picture in an ad was worth. This is the ad that prompted Adelyne Slavik’s lawsuit, shown in a 1918 program for Broadway’s Cort Theater. 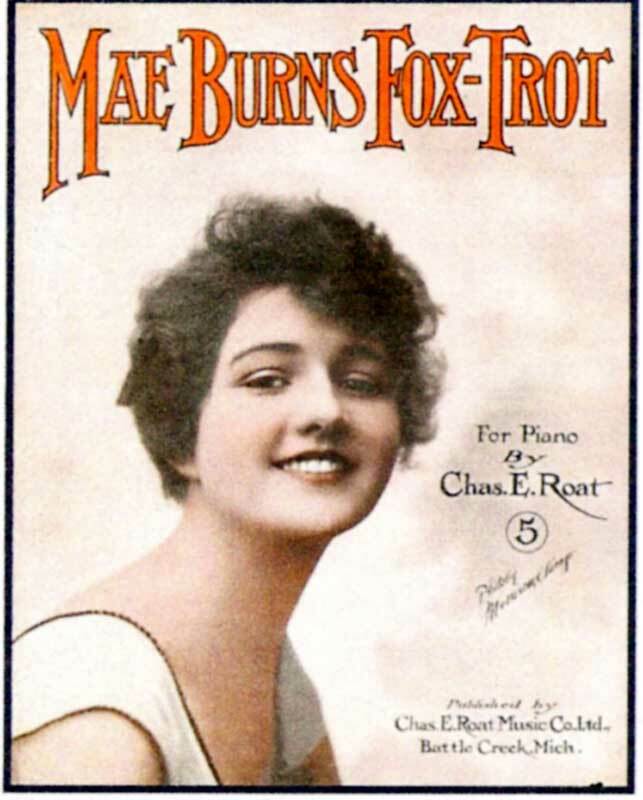 Mae Burns was so popular that a fox-trot was named for her! This copy of the sheet music is held by the Lily Library of Indiana State University. 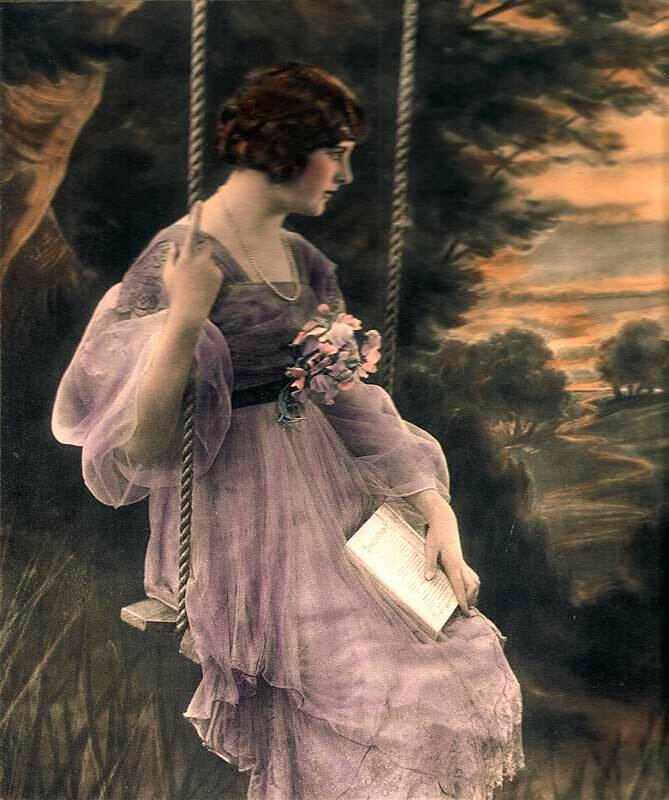 Print titled “Reflections” believed to feature Eva Grady, found on a 1922 calendar, copyrighted by Brown & Bigelow in 1920. 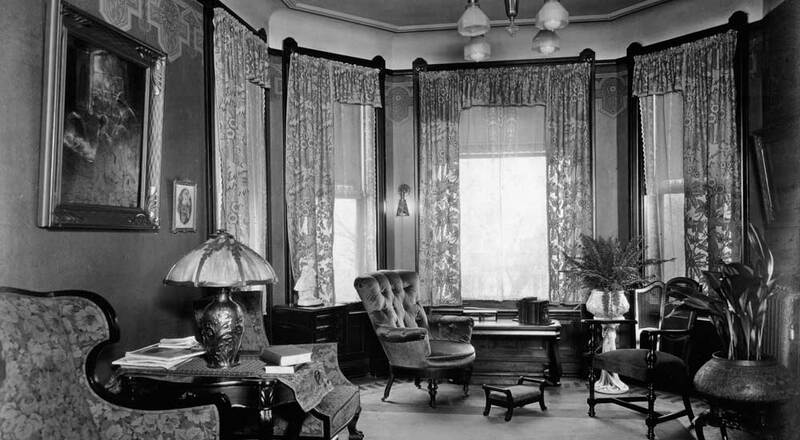 The Oshkosh Public Museum owns the original photo by Tonnesen. Print titled “Mother’s Jewels” believed to feature Adelyne Slavik. The props and costumes can be confirmed as belonging to Tonnesen. 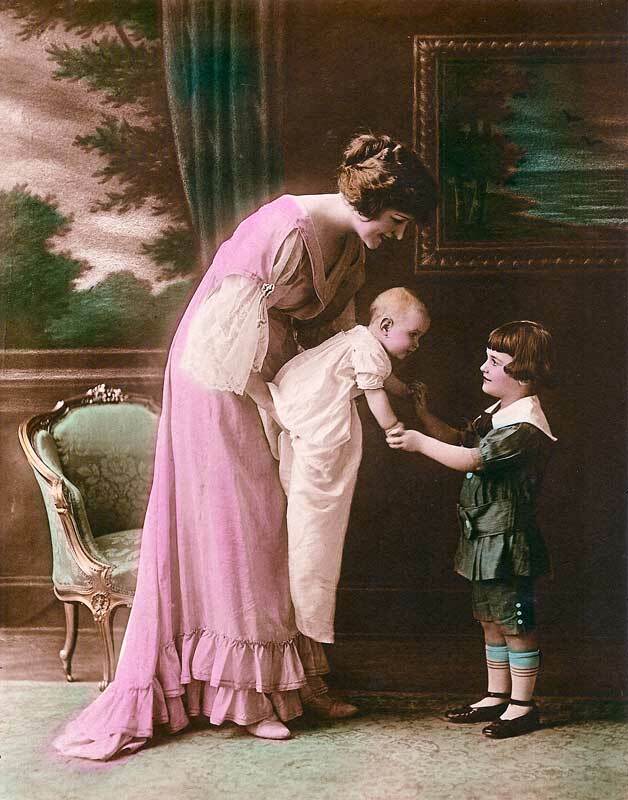 The family of Virginia Waller (1913-2006), the child model greeting the baby, has an original photo. Untitled print showing woman believed to be Mae Burns, wearing a distinctive dress from Tonnesen’s wardrobe. This appeared on an undated clothing advertisement. To see other images thought to feature these professional models, see Albums 4, 9 and 15 in the Beatrice Tonnesen Catalogue. Move your cursor over the images to see captions containing information about them, including the names of persons believed to have modeled for each image.